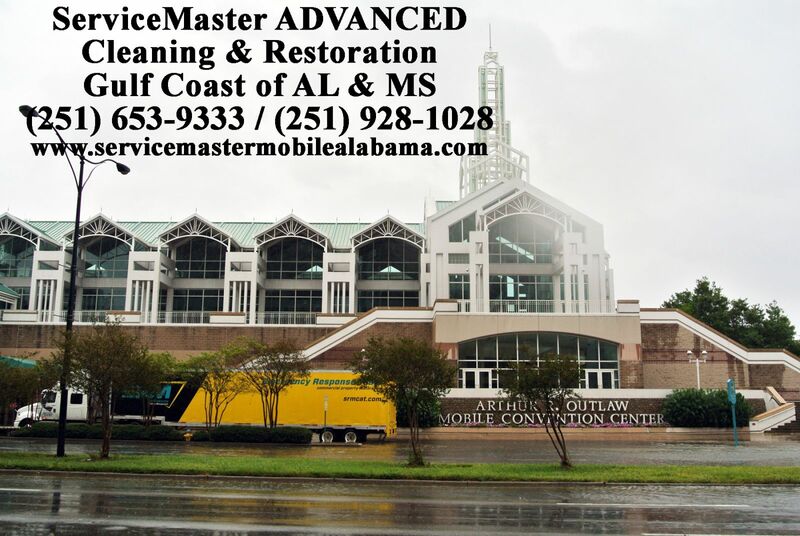 (251) 653-9333 & (251) 928-1028 are the numbers for ServiceMaster ADVANCED in Mobile and Baldwin Counties respectively. The Master of Disaster as we are known locally, serves the entire Alabama and Mississippi Gulf Coast. We have been helping people for over thirty years. This video, while applicable in narrow commercial settings, shows the ingenuity of the talented project managers at ServiceMaster Advanced. They built this drying structure structure from scratch and saved these gym floors. The wet hardwood floor had to be mitigated in the proper manner immediately. An innovative hardwood floor drying system had to erected and fast! The system that they designed went far beyond the normal rescue mat system that we might utilize for drying water damaged hardwood floors in a home. Their willingness to find a solution to any drying or mitigation issue is one characteristic that sets these fine people apart from all of the others. Here are several of other differences as well: http://www.servicemastermobilealabama.com/Differences.html. In homes, we can save a variety of wet or water damaged hardwood floors if the customer calls us quickly enough. 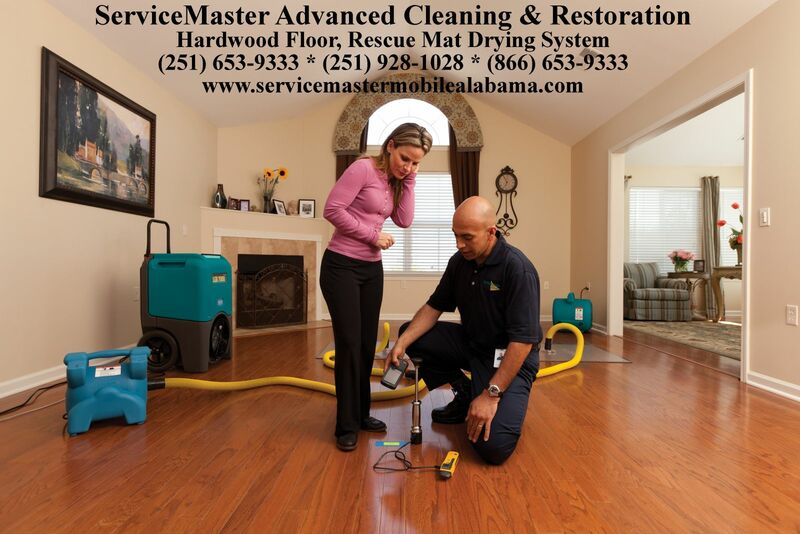 This video shows how such a rescue mat system might work: http://www.servicemastermobilealabama.com/Wood-Floor-Drying-Using-Rescue-Mats-ServiceMaster-.html. Remember that YOU AND YOU ALONE, decide who works in your home or business. YOU decide who handles your most precious of possessions! 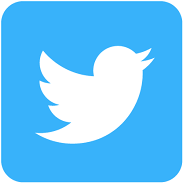 Tell your insurance provider that you want SERVICEMASTER ADVANCED or call us directly. Make sure that there is no confusion. There are other mitigation companies, and even others with similar sounding names. We are ServiceMaster Advanced, Enterprise number 7027, The Master of Disaster. "WE WOULD BE HONORED TO SERVE YOU." (251) 653-9333 or (251) 928-1028.